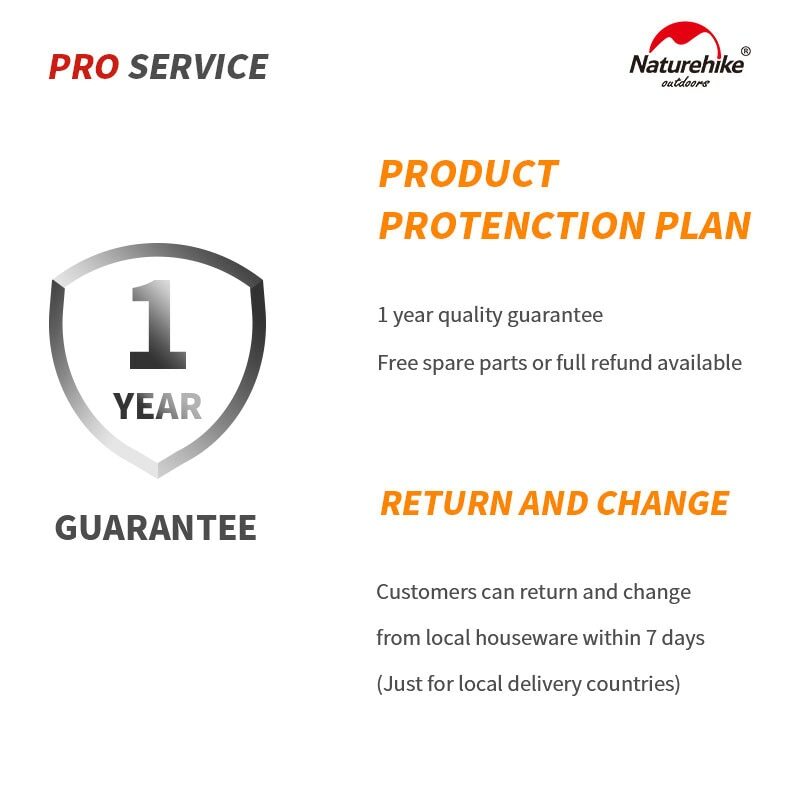 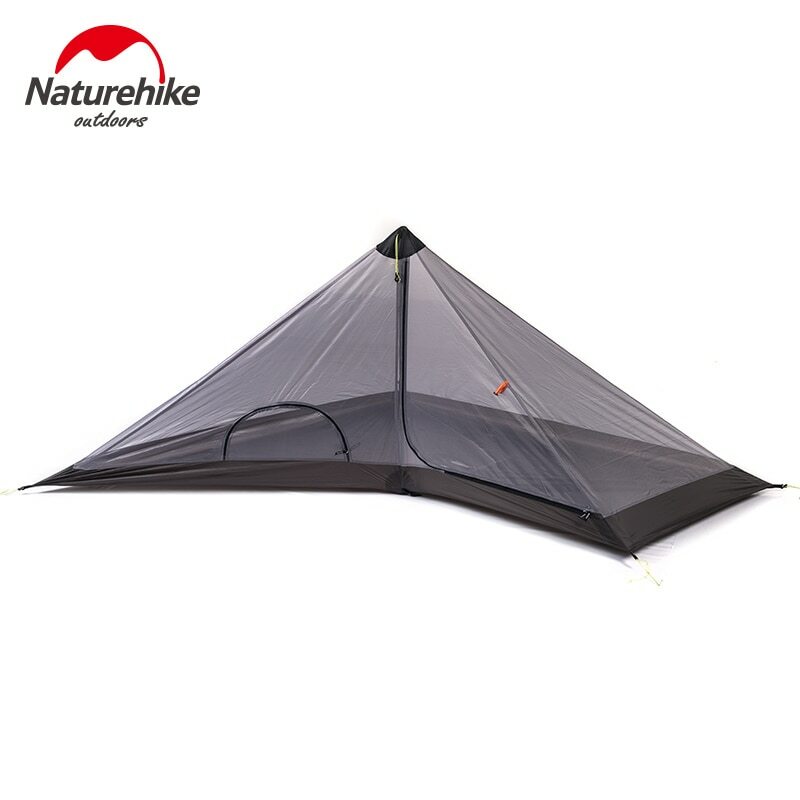 The tent can be pitched with only a trekking pole and is extremely stable. It also can be used as a tarp. 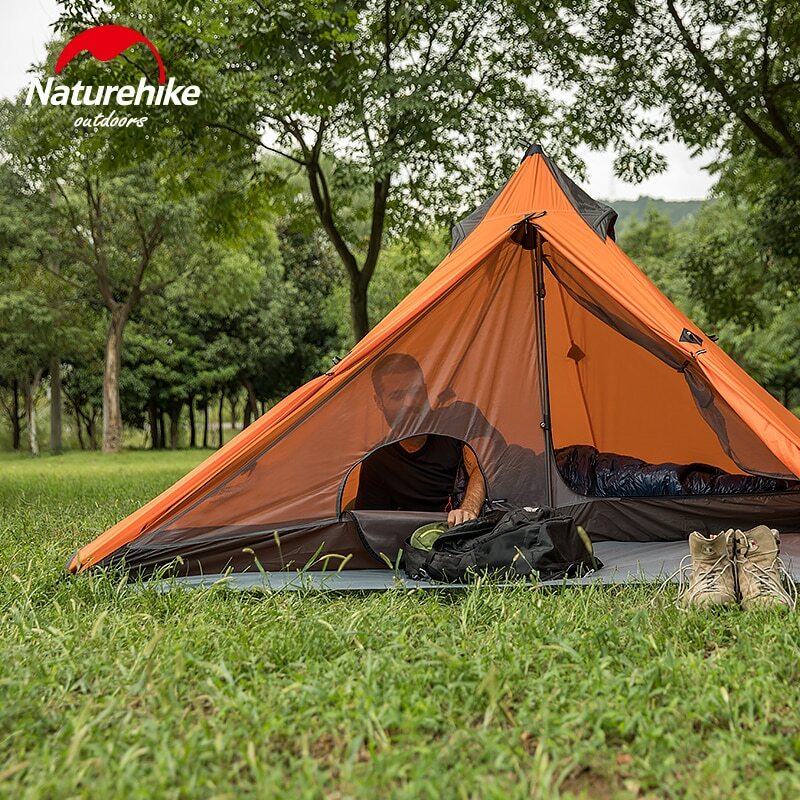 B3 breathable mesh fabric, not only can prevent mosquito bite, but also keep ventilated and breathable. 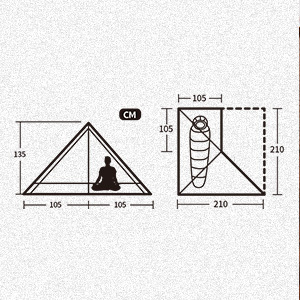 The outer space can be used to hold luggage. 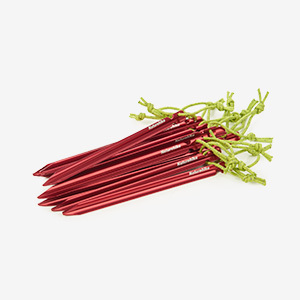 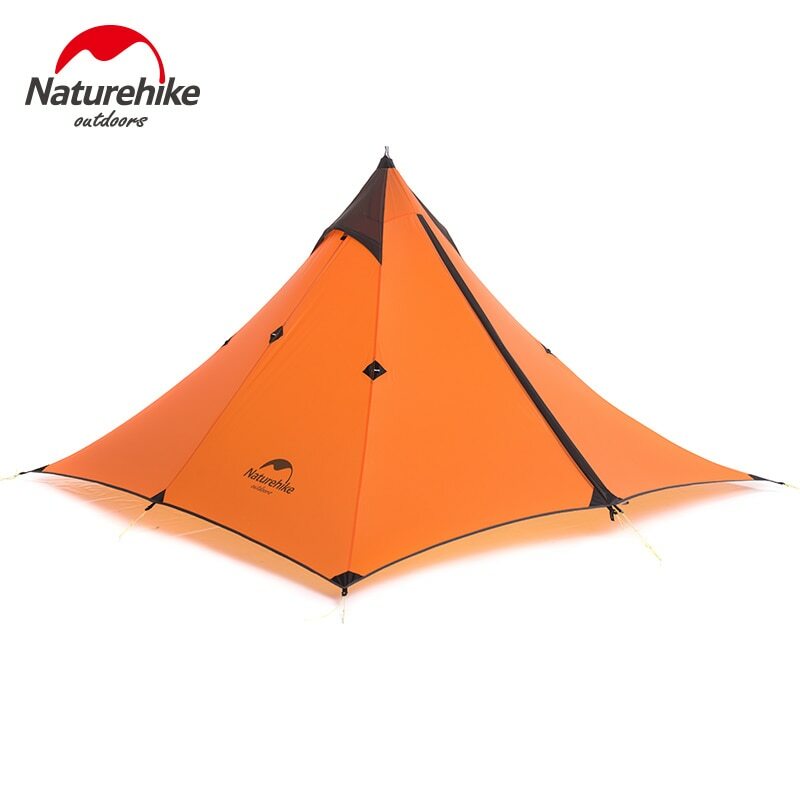 7001 High Strength triquetrum screw type aluminum tent pegs, tough and windproof Standerd: 15pcs. 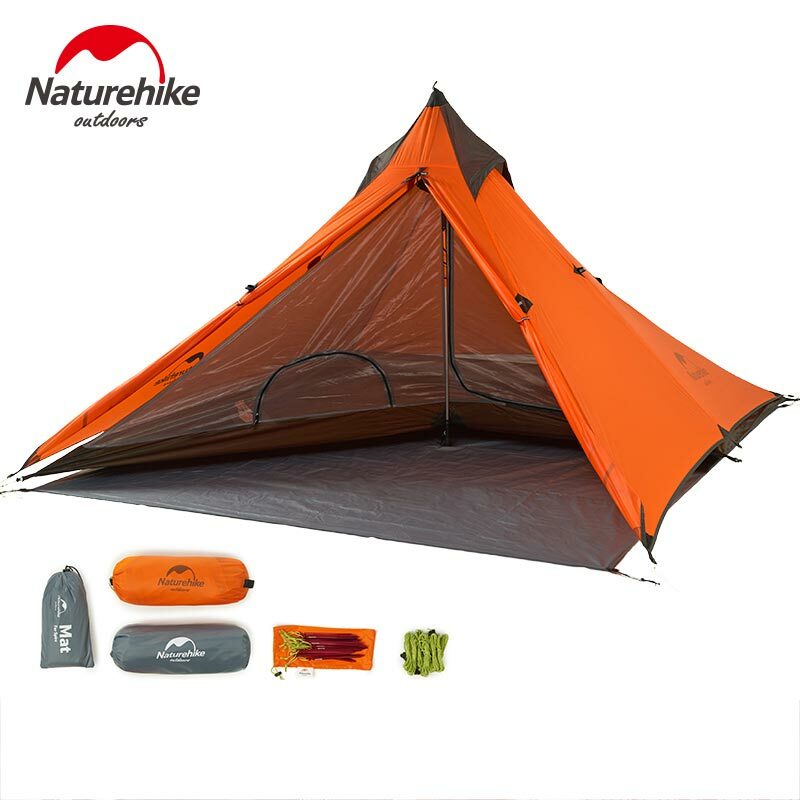 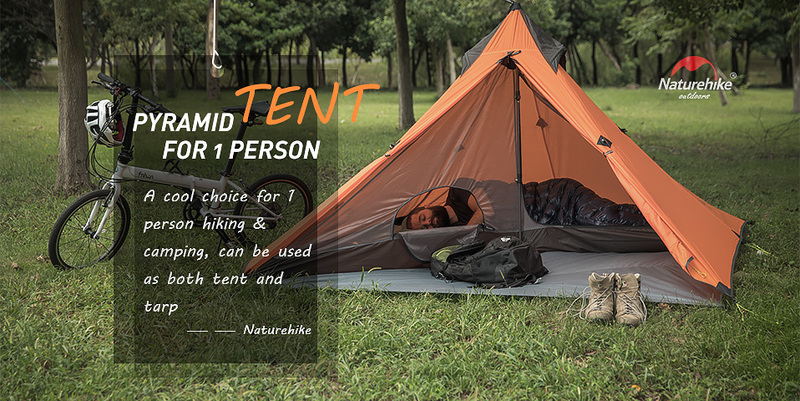 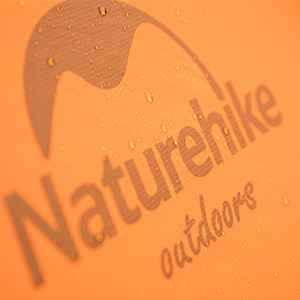 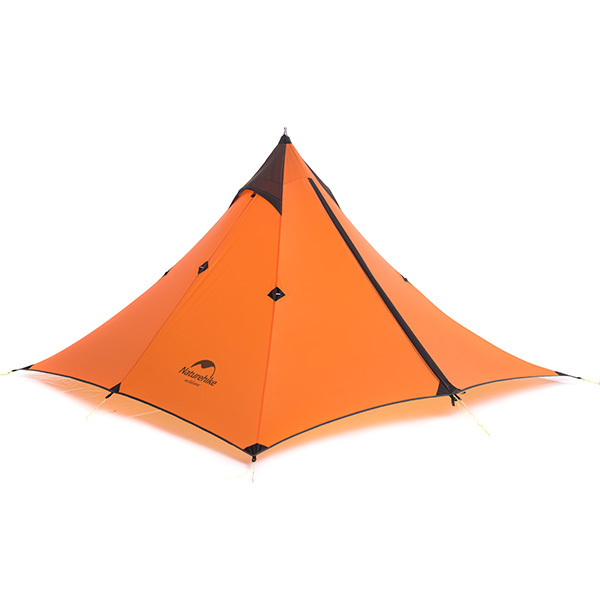 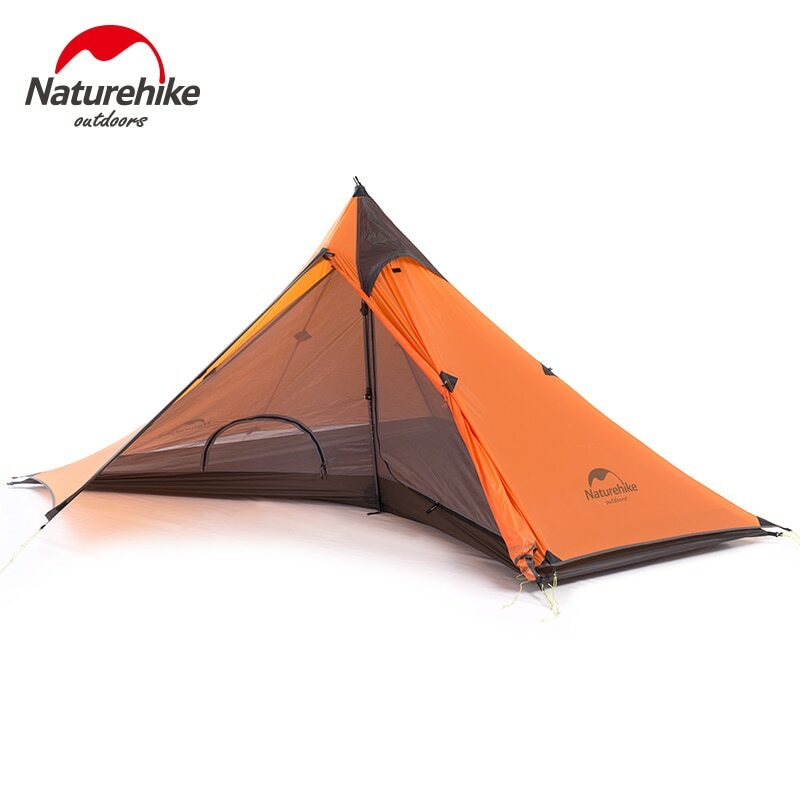 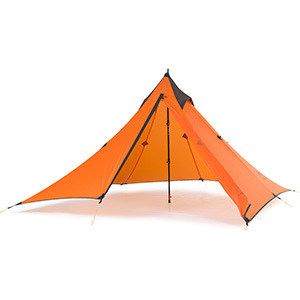 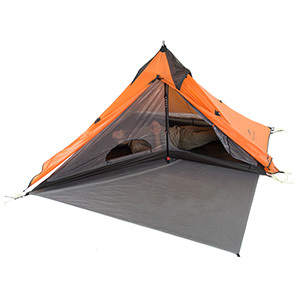 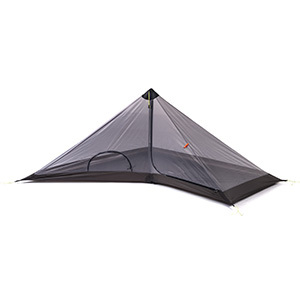 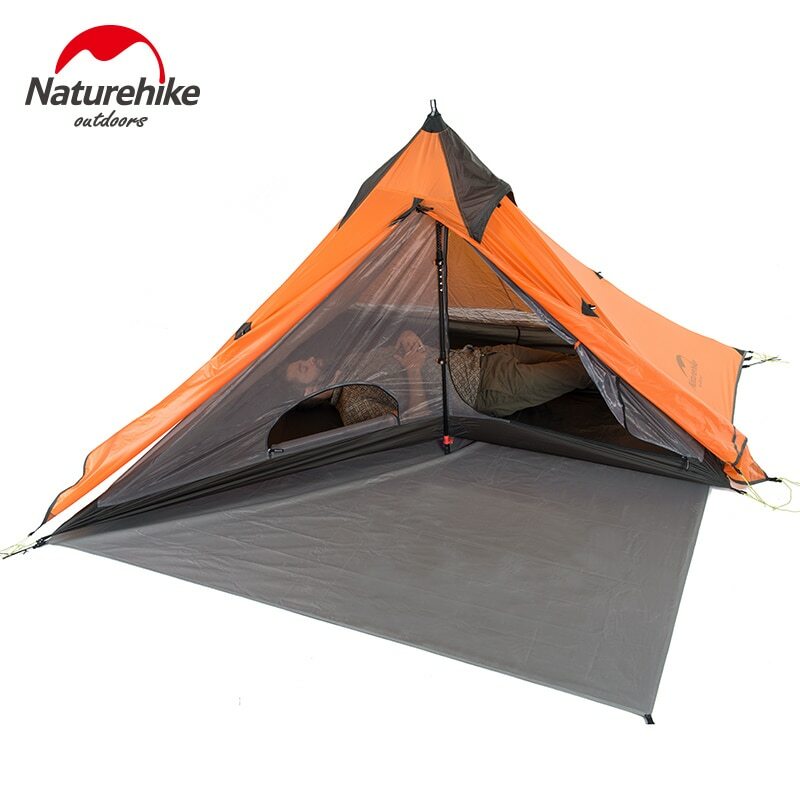 With two breathable windows on the top of tent fly, better ventilation and breathability. 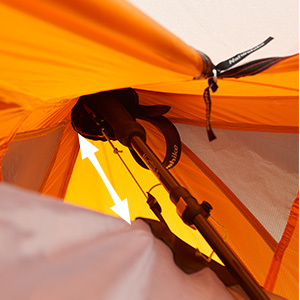 All seams are taped to make sure no water will get through. 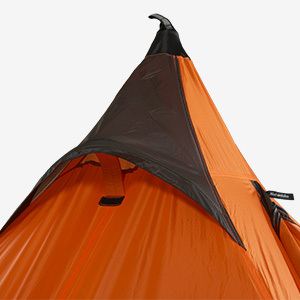 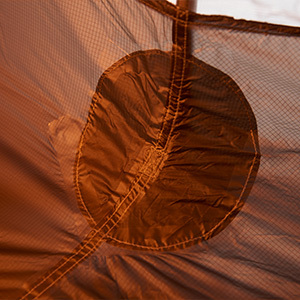 The inner tent and tent fly are connected by a hanging buckle,The level of tightness can be freely adjusted.